Returning to Financial Freedom Requires a Plan. Families that have incurred large debt will ignore their predicament. They fail to create a plan to return to financial stability. If a middle income family incurs more then $15,000.00 in credit card debt non-bankruptcy approaches do not work. Unpaid debt grows steadily. Interest charges and penalties mount. Not answering their phone during dinner, ignoring collection notices and summonses allow the situation to get worse over time. Not contesting collection lawsuits allows creditors to obtain judgments. They then move on to garnishing wages, seizing vehicles and attaching real estate. If a person goes into their retirement savings (a totally exempt asset in bankruptcy) to pay their debts they will incur a large tax liability. Wherever you are in this process it is not too late to get a fresh start by using the federal bankruptcy laws. 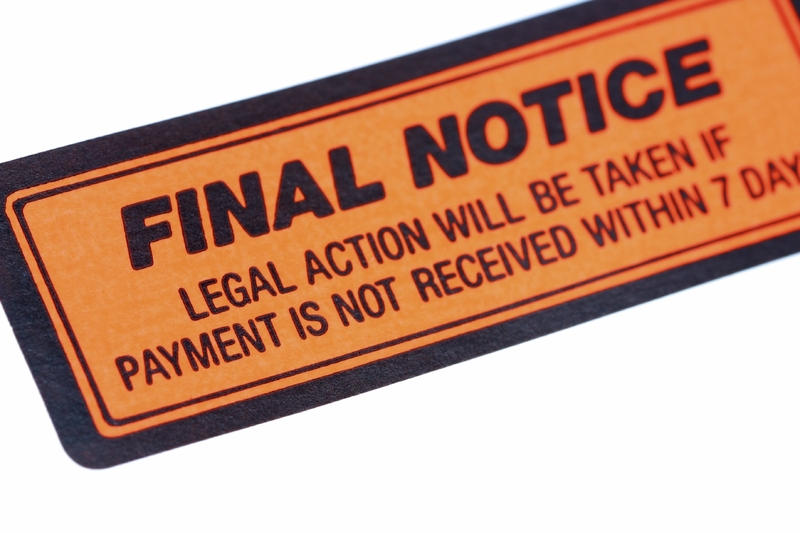 People mistakenly believe they will lose everything if they file for bankruptcy. This is not true. In Massachusetts (every state is different) a person may retain up to $500,000.00 in equity in their home, motor vehicle with equity up to $7,000.00, their retirement savings, a $2,500 cash nest egg, and usually all of their household goods. Collection actions are immediately stopped by a bankruptcy filing even when a judgment has already been obtained in court. My office has been assisting Massachusetts families and businesses using the bankruptcy laws for over 30 years. If you have been feeling the pressure of mounting debt, and are looking for a way to return to financial stability quickly and with dignity, please contact us. We will gladly send you informational materials and set up a free consultation at which we can give you a further analysis of what bankruptcy relief can offer. For more information please visit our web site.